LINCOLN CONTINENTAL keyless remotes up to 75% OFF dealer price. Purchase ORIGINAL replacement Continental keys for less. FREE Continental remote transmitter programming steps and video's available included. 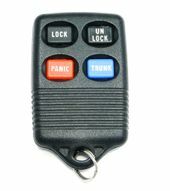 Call 866-690-4308 toll-free to order replacement Continental key fobs. 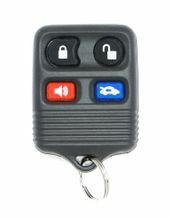 Transponder chip keys, remote control covers and transmitters - all sold at discount prices.